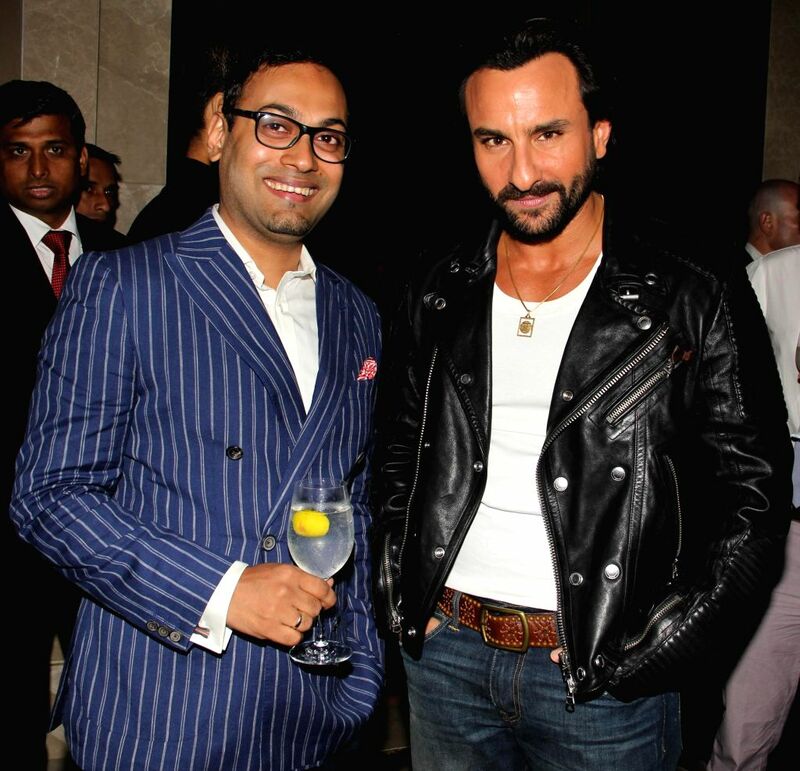 Actor Saif Ali Khan with Che Kurrien, Editor, GQ India during GQ Best Dressed Men 2014 awards at Palladium Hotel in Mumbai. Actor Saif Ali Khan during GQ Best Dressed Men 2014 awards at Palladium Hotel in Mumbai. 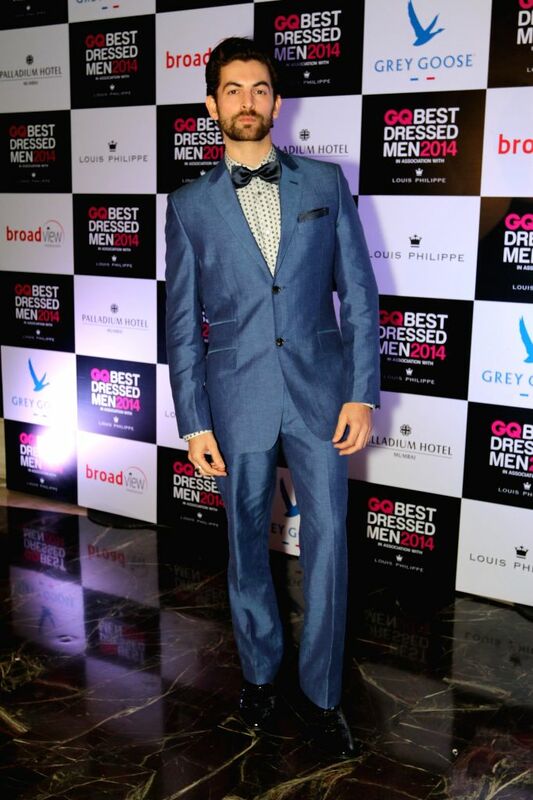 Actor Shahid Kapoor during GQ Best Dressed Men 2014 awards at Palladium Hotel in Mumbai. Actor Neil Nitin Mukesh during GQ Best Dressed Men 2014 awards at Palladium Hotel in Mumbai. 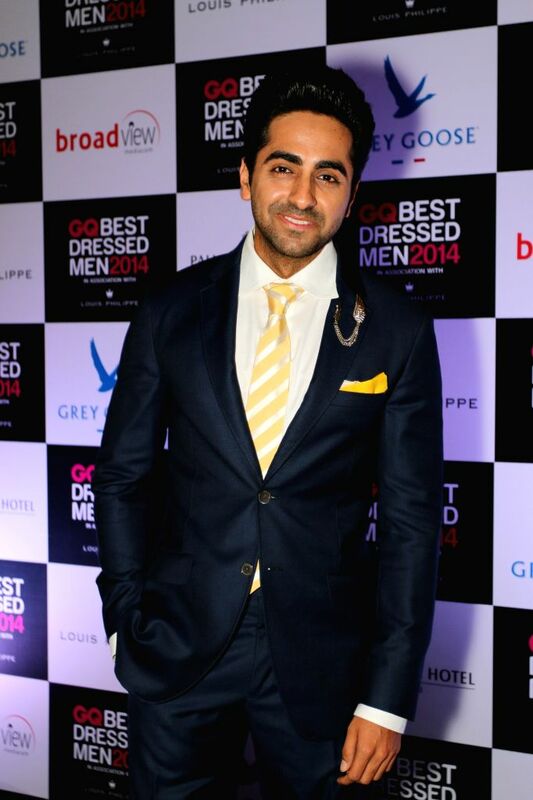 Actor Ayushmann Khurrana during GQ Best Dressed Men 2014 awards at Palladium Hotel in Mumbai. 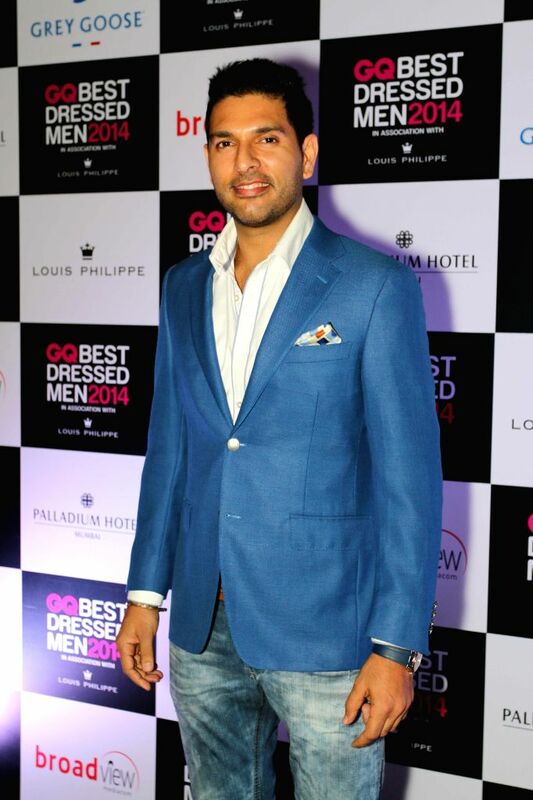 Indian Cricketer Yuvraj Singh during GQ Best Dressed Men 2014 awards at Palladium Hotel in Mumbai. Actor Abhay Deol during GQ Best Dressed Men 2014 awards at Palladium Hotel in Mumbai.